Christian Walz turns to a pretty demanded producer in Swedish music. His collaboration with Veronica Maggio on the album "Satan i Gatan" has ended up with 4 times platinum album and now it's time for a new project. 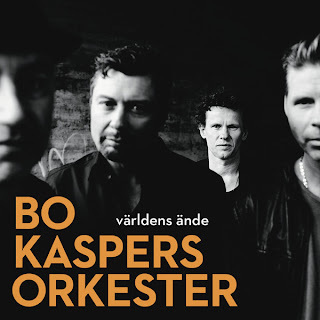 Though there was only one Bo Kaspers Orkester's single entering Top-10 for 20 years of discography the band has sold nine Top-5 albums in a row since 90s (5 #1s among them) and seems like they've decided to try a fresh formila to win hearts of a new audience and get a new hit-album. 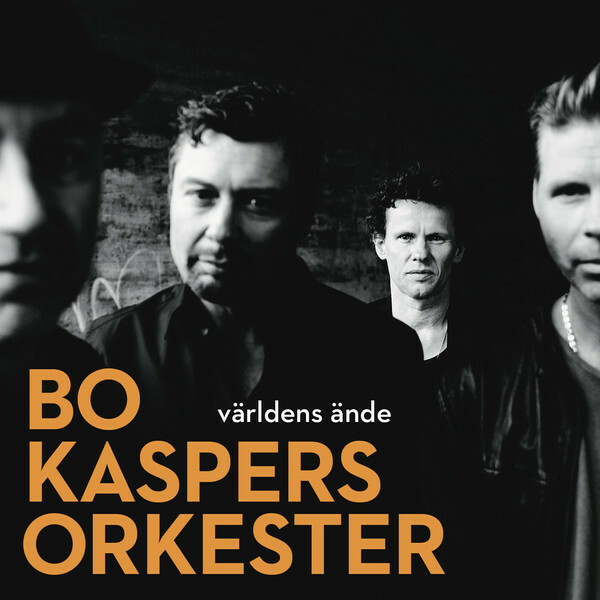 Christian Walz's produced album "Du Borde Tycka Om Mig" is out already on October 31st. You can feel the charm of Christian's production already in a new band's single "Världens Ände". It's right that sort of electronic magic with Walz's backing vocals which worked so well in "Satan i Gatan" so even if you weren't into this band before you should check this track.